It’s quite important to incorporate interactive learning so that the lessons can be imbibed in a student’s mind forever. Sitting a classroom with a deadpan expression while the teacher goes on with his lecture is not the ideal way to impart education. This why, several educational institutions have come with interactive methods of teaching which get the students more and more involved with their studies. In this way, a student enjoys what e learns and does not mug up solely for passing the exams. 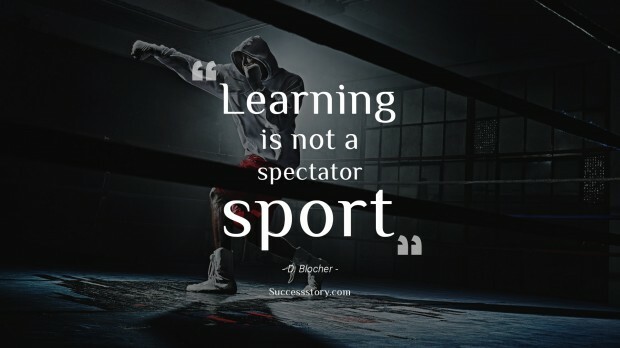 "Learning is not a spectator sport."